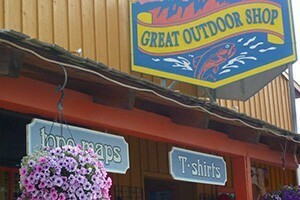 Premier outfitter for over 45 years, located on the Town Square in Jackson! Everything you need to get outdoors - Fishing, Hunting, Hiking, Backpacking, Skiing, & more! Book a half day, full day, or multi-day bike tours & explore the Jackson Hole area like never before. Great for groups & family adventures! Quality rental gear for exploration on a whim, from kayaks & paddleboards to backpacking & fishing equipment. Check our website details for a summer’s worth of adventure. We rent adventure! Motorcycles, ATV's, Side by Side UTV's, ATV Tours, Travel Trailers, Passenger Vans, SUV's, and Jeeps! 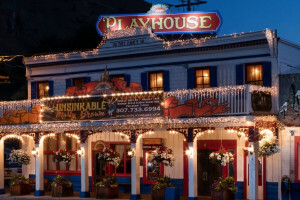 Explore Jackson Hole in a whole new way! Book today! At the base of the Tetons on the Snake River in Moose. Offering rental kayaks, SUPs, bikes and canoes for area rivers and lakes. Inside Teton Park. Low cost rentals - GoPro camera & QuadCopter drones; InReach sat messengers, Kelty backpacks, tents and sleeping bags. 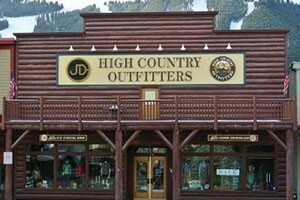 2 way shipping to your home or hotel near Jackson Hole. Eagle River Motorcycle pioneered Harley Davidson rental market in the early 90s. Now you can see the west on your own Harley steed with a rental from Eagle River.